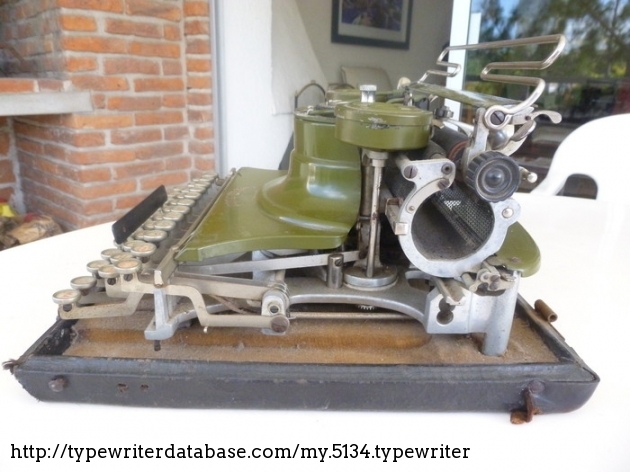 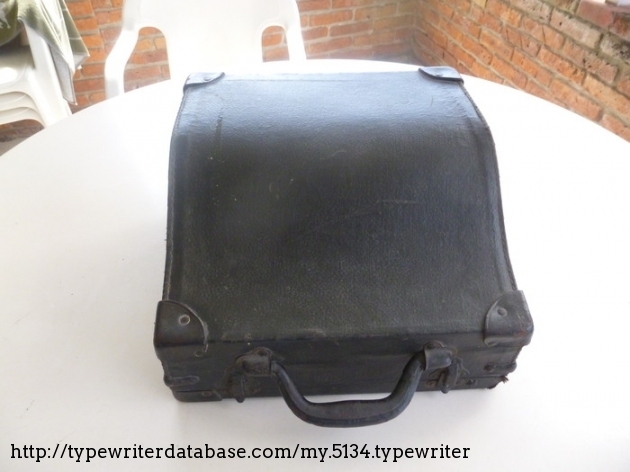 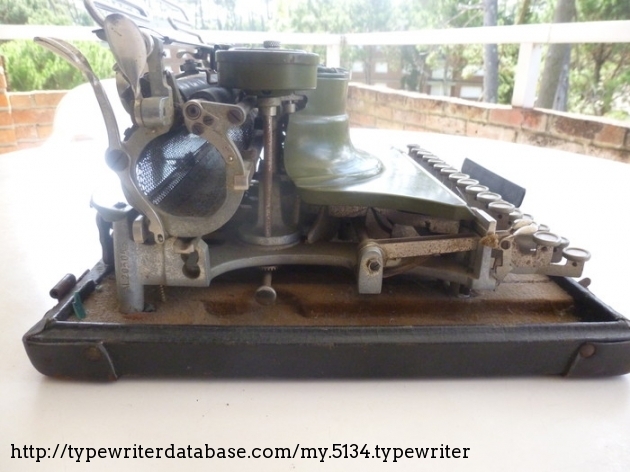 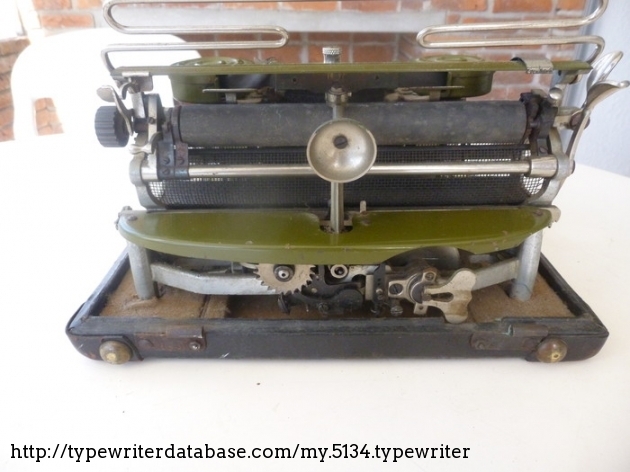 Guillermo Fernandez Boan 1919 Hammond Multiplex Serial # AL203053 1919 Hammond Multiplex typewriter, Serial # AL203053 Guillermo Fernandez Boan's 1919 Hammond Multiplex typewriter. 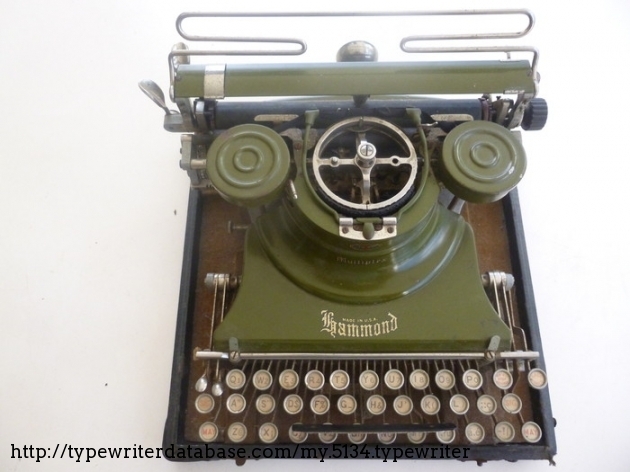 2015-09-04 2015-09-11 From the Virtual Typewriter Collection of Guillermo Fernandez Boan: 1919 Hammond Multiplex Serial # AL203053 Green Multiplex, as the one owned by US President Woodrow Wilson (now at the White House Museum). 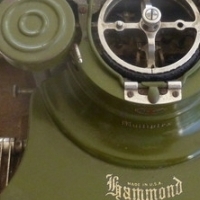 Green Multiplex, as the one owned by US President Woodrow Wilson (now at the White House Museum).